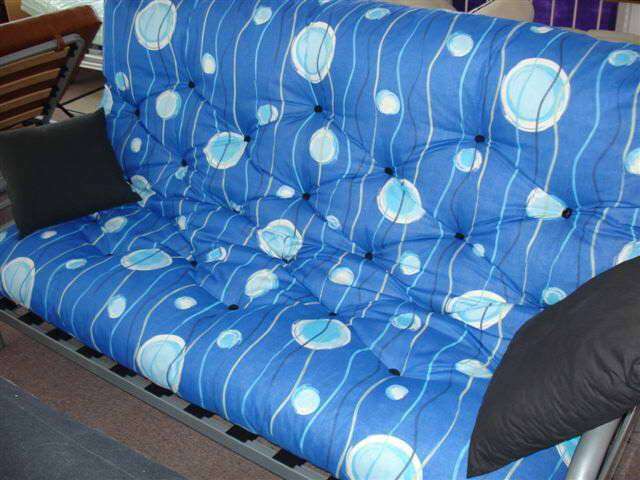 Foam World has been creating quality futon frames and mattresses on the Gold Coast since 1993. We have always prided ourselves in supplying only the best quality futon products. From the frame right through to the mattress style, make and upholstery, we never skimp on quality. Have you been put off futons due to uncomfortable mattresses and countless nights of lost sleep? It’s time for you to see this item of furniture in a completely new light. 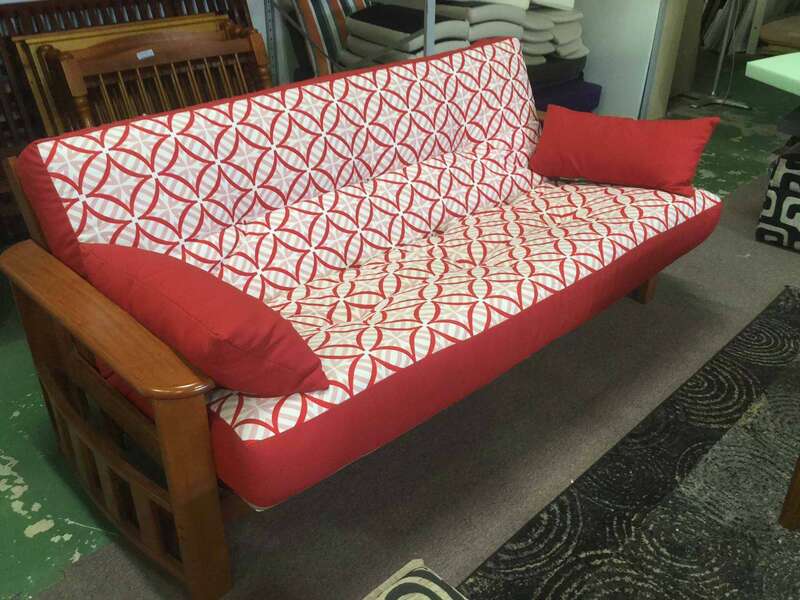 Stylish, comfortable and practical, a Foam World Gold Coast futon will make you wonder what you ever did without one. 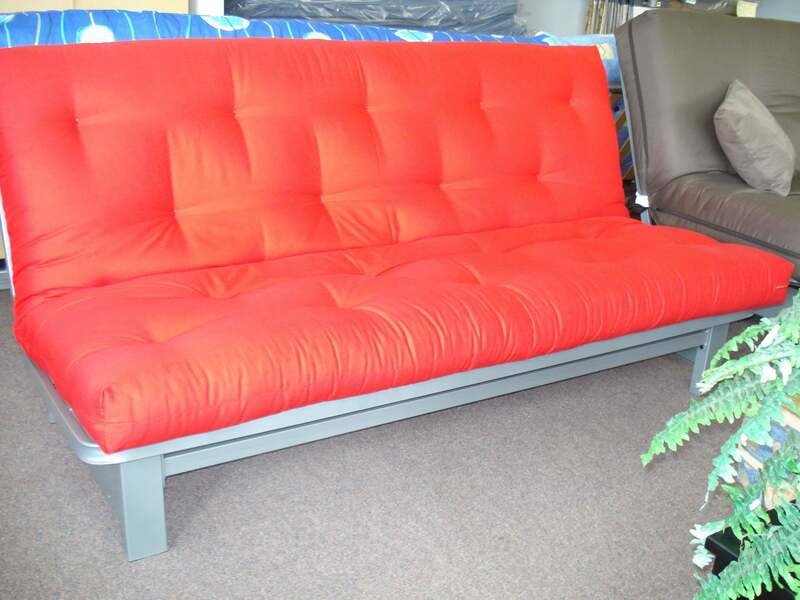 Do you have a futon that you barely use because the mattress is old and simply uncomfortable? 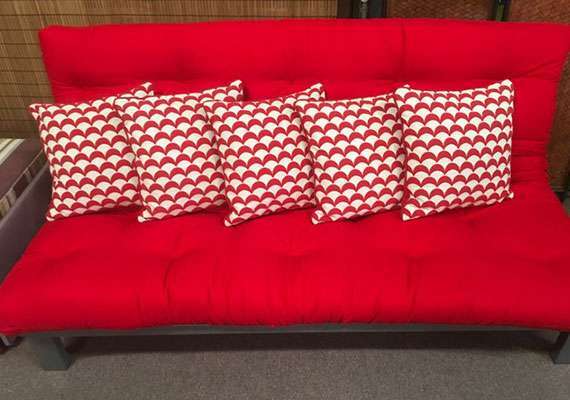 Don’t throw the futon away! Foam World can custom make you a superior futon mattress to bring your furniture back to life. Stop putting up with second rate quality and sore backs after a bad night’s sleep. Call Foam World now and find the solution you deserve. It doesn’t matter if you live alone in a small Gold Coast apartment of with three kids and the parents-in-law in a large two-storey home, futons are the perfect solution and are ideal for any size home. Create a comfortable sleeping solution for guests or a quick and easy bed for when your kid’s unexpected sleepover begins. Be prepared for any situation while adding a touch of comfort and saving space! 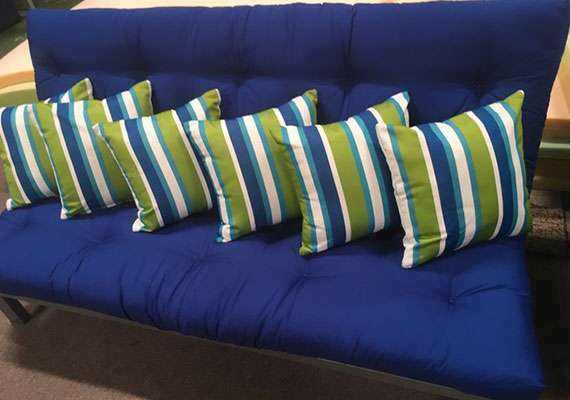 Foam World Gold Coast futon frames and futon mattresses are second to none and completely customisable. See the quality and craftsmanship for yourself in our Burleigh showroom. 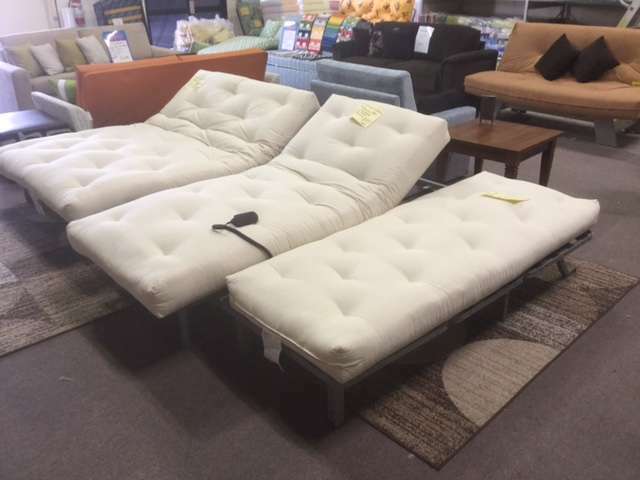 Foam World has spent years perfectly their premiere futon frames and has a wide range of products available for purchase. With a variety of styles and themes, the only problem you will have is trying to choose just one. 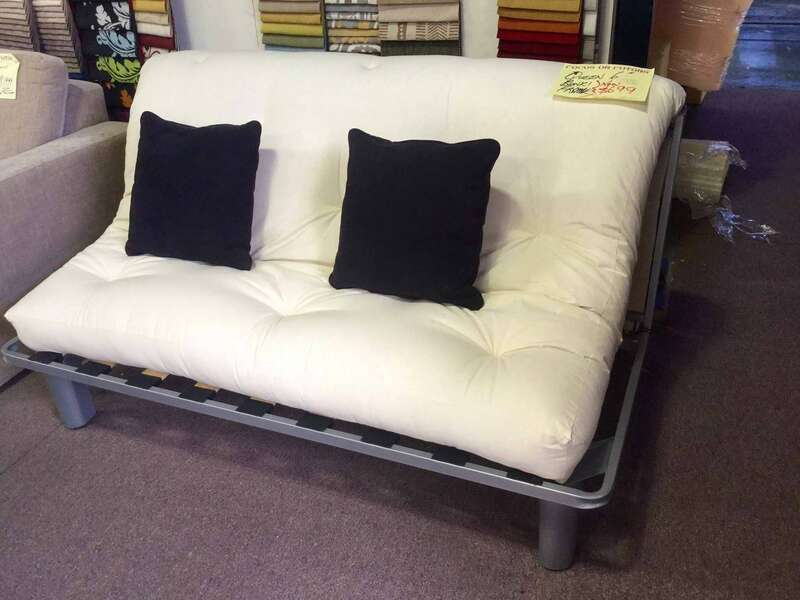 From size restrictions through to finding a style to suit your home, the friendly staff at Foam World can help you through every step of your futon purchase. 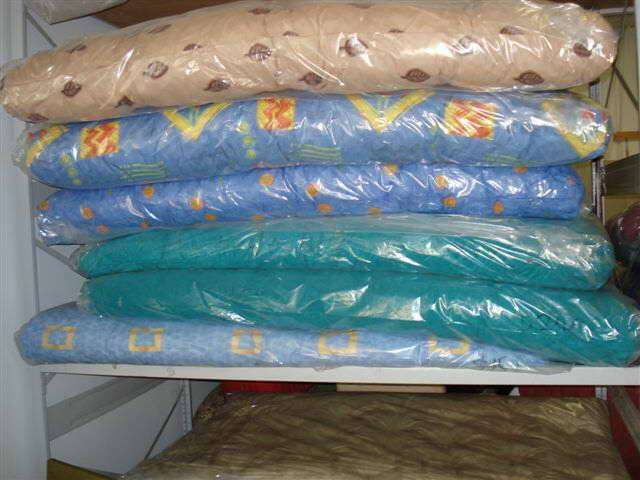 Foam World is the only place on the Gold Coast where you can find genuine cotton futon mattresses. Not only that, they also stock a variety of quality futon products for your convenience. From traditional futons through to various foam core options from materials such as CFC free foam, natural cotton and pure wool as filling, which are all premium Australian sleep solutions.